This isn't our first Christmas together but is our first Christmas in our new house! While we're still working on the house, I've been getting my creative juices flowing in gearing up to decorate a bit for the holidays. 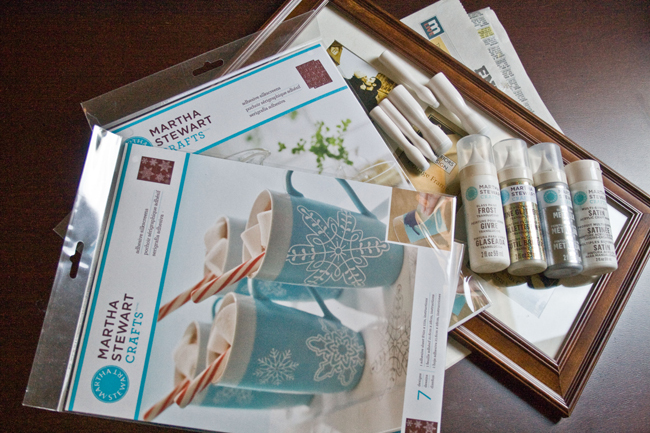 I was super excited to get a box of awesome Martha Stewart Paints & Stencils from Plaid to get started on making our home warm for the holidays. I've always loved Christmas & the way handmade decorations add warmth to any home. My grandmother still has a load of handmade decor from when my dad & aunts were little and things that she's made and added over the years. I couldn't wait to have something to add warmth to our home. I thought of about a million things I could make with all the awesome goodies but I knew I wanted to keep it on the traditional White Christmas side. I may be a mix of kitsch contemporary when it comes to everyday home decor but with Christmas I love everything just how mom would decorate....if that makes sense! Green, Red, White, Gold, & Silver mean christmas to me & I'll never change! I think this turned out rather nicely & the glitter is much better in person & really pretty by candle light. step one: Disassemble your frame, setting the backing & all the insides aside. Clean the glass with soap & water then clean the surface with alcohol per the glass paint instructions. Set it aside on another news paper & avoid finger prints. 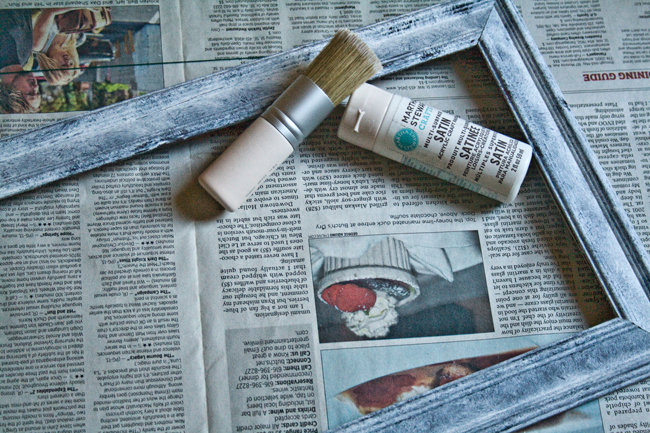 step two: Since I wanted a distressed, frosted look on my frame I used the stencil brush not as it was intended & pounced on some of the white acrylic paint. I made sure to cover the entire frame but leave parts of the dark wood showing through. I really like trying to find multiple uses for craft supplies & this came out exactly how I wanted it - frosted & distressed. Now I want to do this to every frame! step three: If you are unsure how to use any of the stencil/silkscreen products, there are little leaflets inside that will give you detailed instructions. I was so nervous to use the silkscreens but with the leaflet I felt more comfortable & after doing this project I can't wait to use them for other projects! The leaflet mentioned that there are a bunch of ways to use your stencils - measure our your placement or place them randomly for an organic feel. I sorta did both. In order to make sure everything was even, I used a pencil & measuring tape to find the center of the glass -which I lined up with the center fold of the news paper, how convenient! Then I placed my stencils. They are adhesive, so they stay in place but you can remove them easily to adjust or re apply. step 4: Paint! Use your little daubers to tap on the glass paint! 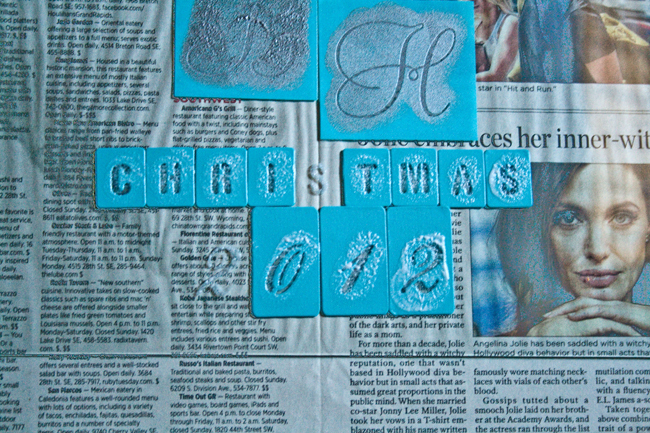 I used the silver color for the monograms at the top & the translucent frost in Wedding Cake for the Christmas & 2012. Just pounce, pounce pounce. 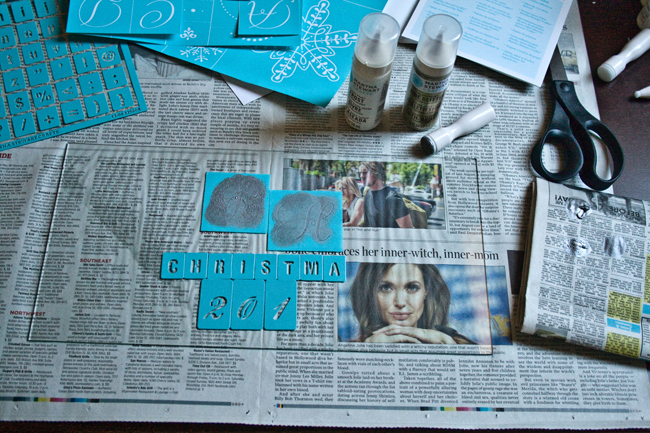 step 5: I needed to reposition my stencils through this process since I needed another s & another 2. Remove the stencils while the paint is still wet, carefully, & reposition where you need them to be. Then pounce, pounce pounce. Once you're finished, removed the stencils while the paint is still wet. If you're going to do another set of stencils, let the first layer of paint dry so if you bump it, you won't damage it. Repeat the steps for your next layer of stencils. To finish mine up, I used a little bit of glitter around the snowflakes. step 6: Assemble your frame back together. Put the glass in, then decorative scrapbook paper or the backside of the place holder paper that came with the frame - that's what I did - & your backing. I used the white side of the place holder paper the frame came with to give the monogram & text more dimension. You get almost a 3D look with the way the shadows play with the image. To cure the glass paint you can bake it in the over, but since this will never see the dishwasher I opted for the air cure for 21 days option. My favorite of the paints was the translucent frost in Wedding Cake. I almost didn't use it because I thought it was too translucent. But I'm glad I did because it ended up looking a bit like etched glass! Of course you could use etching cream for this but if you're doing this project with kids, the translucent Frost paint is another option to make it more kid friendly. This would be a great wedding gift or First Christmas gift for a couple. 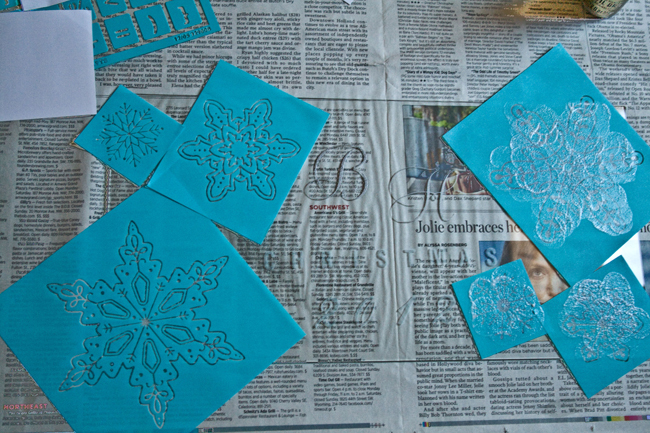 Bring the kids in on it because the stenciling is that easy! 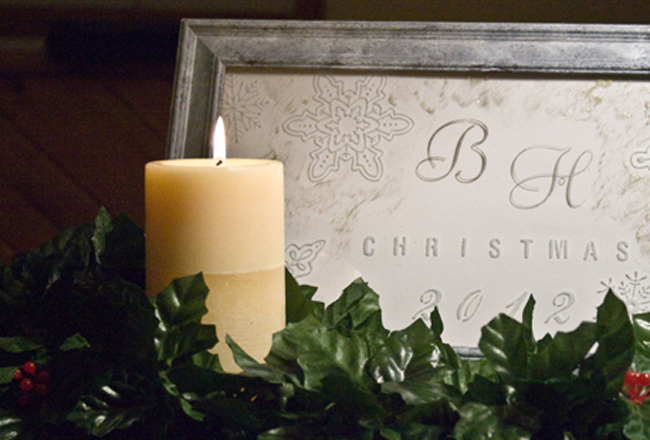 Use a smaller frame (mine was 14" by 7") & just do a monogram or just a snowflake. It would even be a great sun catcher sort of deal. Seriously, the possibilites are endless! Either hang your frame (like we will after this year) or use it as a center piece. Our dinning table is rather small but with the two of us it's alright to have a larger center piece. We've resolved to use the dining room table more so it will be a nice little touch to bring our dinners more holiday warmth! 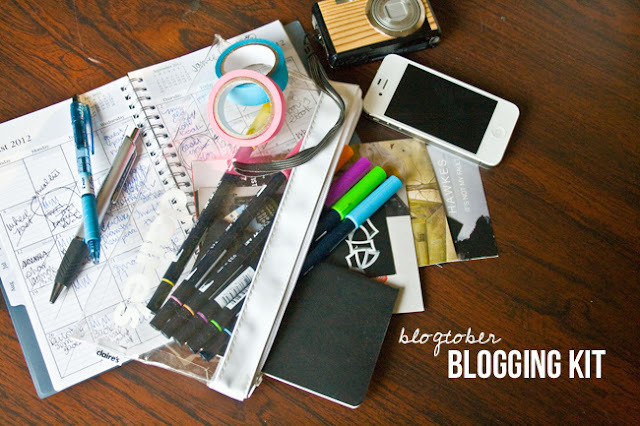 If you're dying for more inspiration, check out Plaid on Facebook, Twitter, & Pinterest. 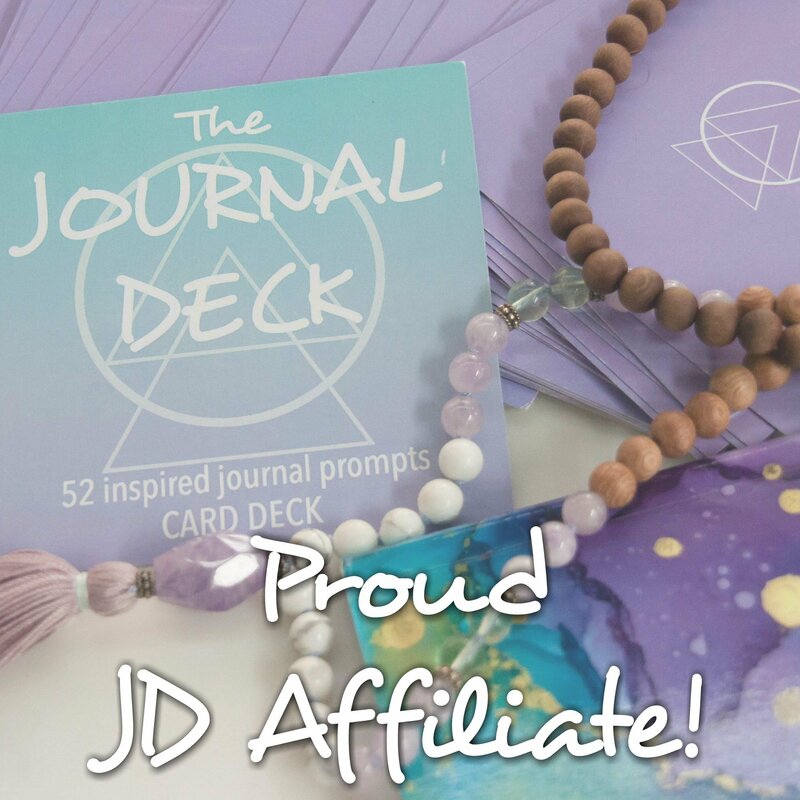 Want some more cool ideas? Check this Cupcake Gift Jar...pretty cool! How do you decorate your home? 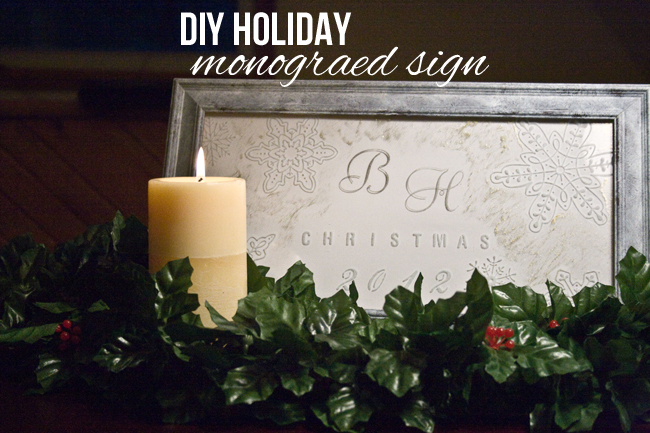 Who will you gift a monogramed sign to? Very wonderful idea! 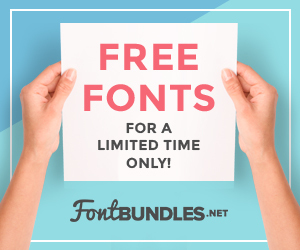 Thanks for sharing it in this great tutorial! This is gorgeous! So upscale and sophisticated. How fun! I hate moving, but I love getting the new house set up "just so". I'm sure you'll have lots of fun creating decor for the new place! Oh, how pretty! I really like it. Great keepsake.